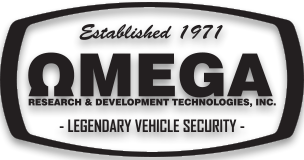 CONNECTED - The ultimate solution for extreme range control and interaction between you and your vehicle. 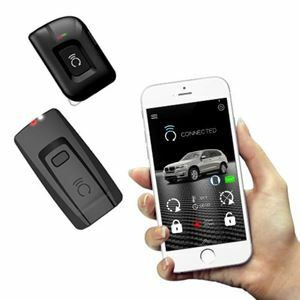 Featuring a 2-way remote and real-time Bluetooth® communication interaction with your smartphone, SmartControl offers up to 1.5 miles of range. 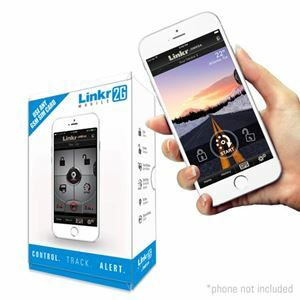 LINKR-LT2 - Smartphone control & vehicle tracking system for the USA & Puerto Rico (Roams in Canada). 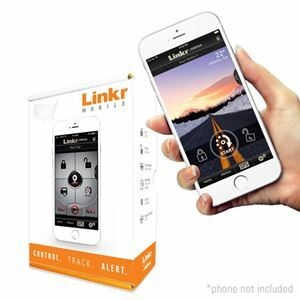 LINKR-M1 - Smartphone control & vehicle tracking system for the USA (not Puerto Rico).